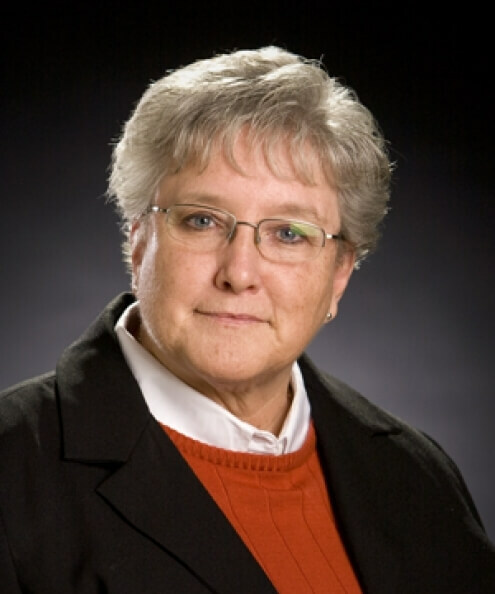 Linda Sheeran serves as a core faculty member and the practicum coordinator for the Early Care and Education for a Mobile Society program offered through the Great Plains Interactive Distance Education Alliance. She also teaches Introduction to Early Care and Education for a Mobile Society and the Administration and Supervision for Early Childhood offered through Oklahoma State University. Sheeran is an associate professor clinical faculty emeritus from the College of Human Sciences, Oklahoma State University, Stillwater, Okla. During her tenure at Oklahoma State University she served as an adjunct faculty member in the College of Education, faculty member in the College of Human Sciences, interim director of the Child Development Lab, program chair for the early childhood education program and now instructor in the ECEMS program.